Get the spa you’ve been dreaming off at a fantastic price! 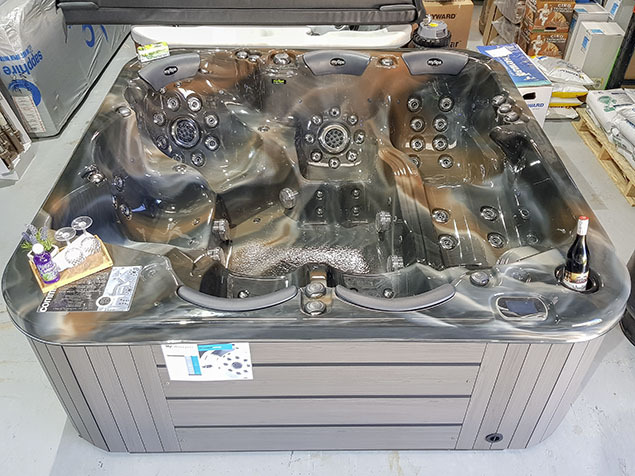 With a long history of loyal customers trusting the Sapphire brand to deliver the best portable spa pools on the market, Sapphire Spas has been making our winning products since 2003 made here right in Melbourne. If you let us know what offer or models you may be interested in, we can do the research and come back to you. We like to make things easy for you. It’s simply another part of our wonderful service to you. 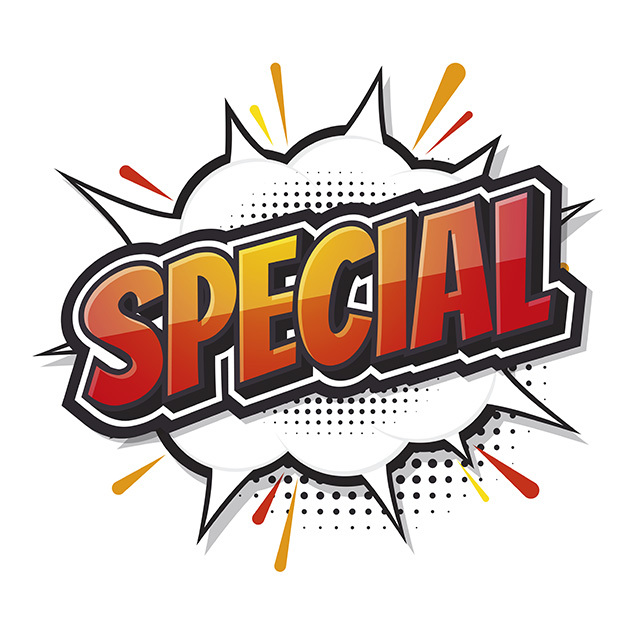 Bookmark this page and check back here often for the most up-to-date specials on spas. This spa will give you plenty of enjoyment for years to come. Go ahead treat yourself, Christmas is just around the corner!